DETROIT (BP) — A Christian student group dispelled from a public university for requiring chapter leaders to be Christian has been readmitted. But attorneys say the school’s change of heart is hardly adequate. 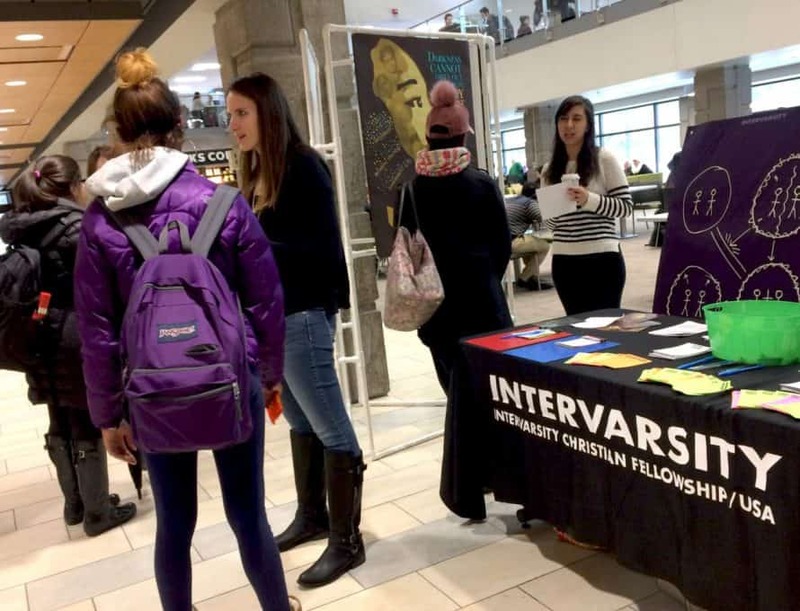 See BP’s March 8 story on the plight of Christian ministries on college campuses.